Creating something is much more than just putting parts together. Design ensures there is a value, a meaning. This is why our cars' appearance encapsulates more than you might realise at first glance. Spurred on by more than 120 years' experience and the commitment to innovate, we are able to deliver an emotionally charged yet impeccably functional design, articulated by a unique crystalline look. Find out more about it, explore the entire process of crafting a new vehicle, and we guarantee that you won't look at ŠKODA cars in the same way ever again. 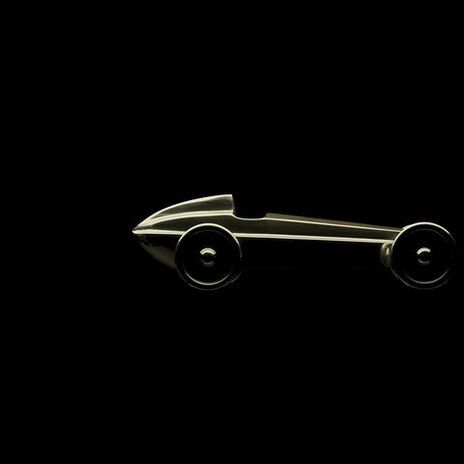 In automotive design, ideas become matter. 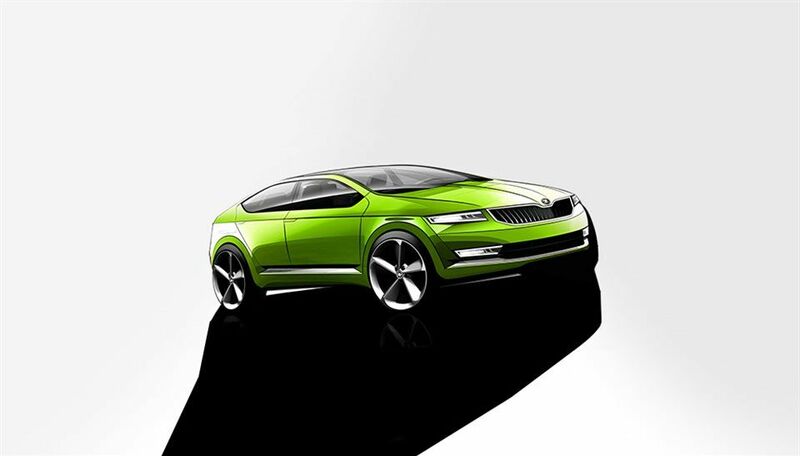 In ŠKODA design, matter and material are sources of inspiration. 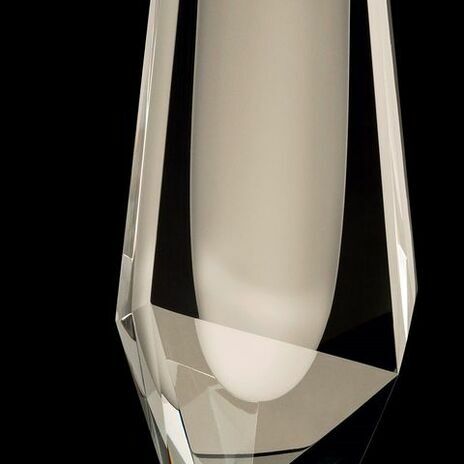 Bohemian crystal is what inspired the looks of new models the most. Keeping the design true to the brand legacy and its Czech roots makes ŠKODA models a perfect combination of function and style. Design studies involve the materialisation of our designers' ideas concerning the future forms and functions of ŠKODA automobiles. 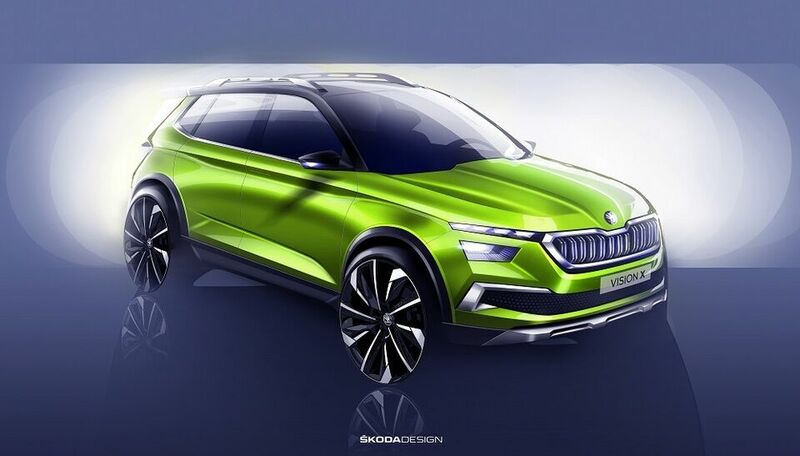 They show the direction which the ŠKODA brand's design language will take and how its typical visual elements will look in their future generations. Concept cars serve as inspiration for designers when they are devising new production cars. This is the first step on the way to a new model. 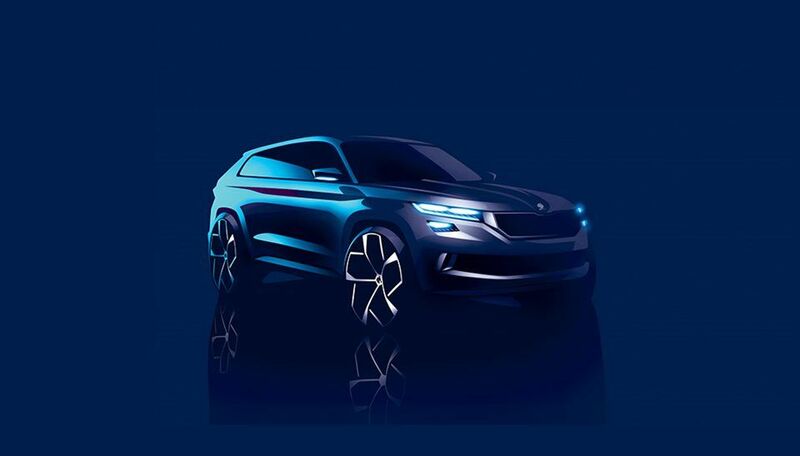 The latest ŠKODA concepts, VISION E, VISION S, VISION C and VISION D, indicate the form our vehicles will take in the near future and present the new design language, which places an emphasis on simple, sharply cut lines and elegant shapes. With its compact proportions, the ŠKODA VISION X is presented as the ideal companion for an active, urban lifestyle. Precise lines and clear surface contours characterise the exterior and highlight the dynamic character of the FlexGreen-painted hybrid study. With the VISION E study, ŠKODA offers a glimpse into the company's future of individual mobility. Harmonious proportions, clean-cut lines, bold contours and crystalline features are combined to create a design that places a focus on precision and clarity. 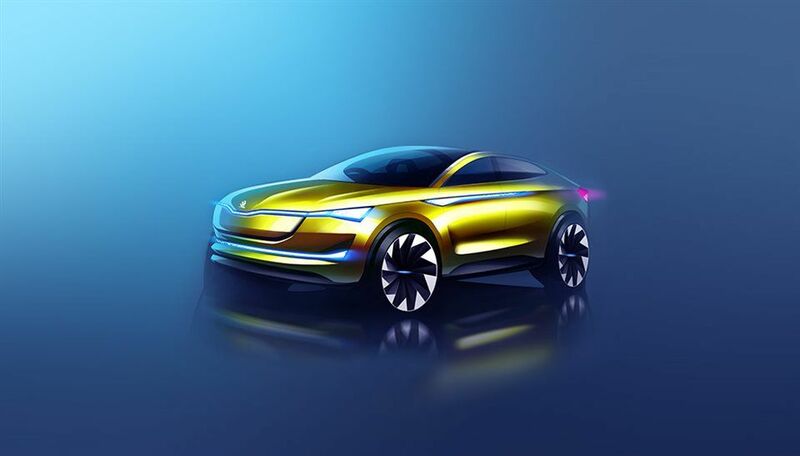 The concept car is the first purely electric vehicle in ŠKODA's history. The VISION S shows the development of our visual language in the SUV segment. Functionality and aesthetics remain the defining aspects. 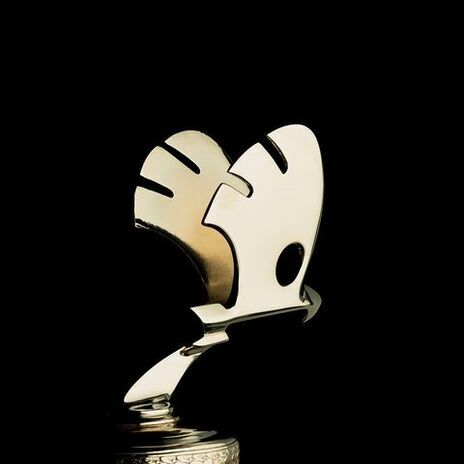 Its claim to elegance, dynamism and strength of character is strong. The VISION S is clearly structured and offers plenty of space. Much time and love were invested in the taut, sporty rear end. Its tail lights accentuate the elegant character even further. 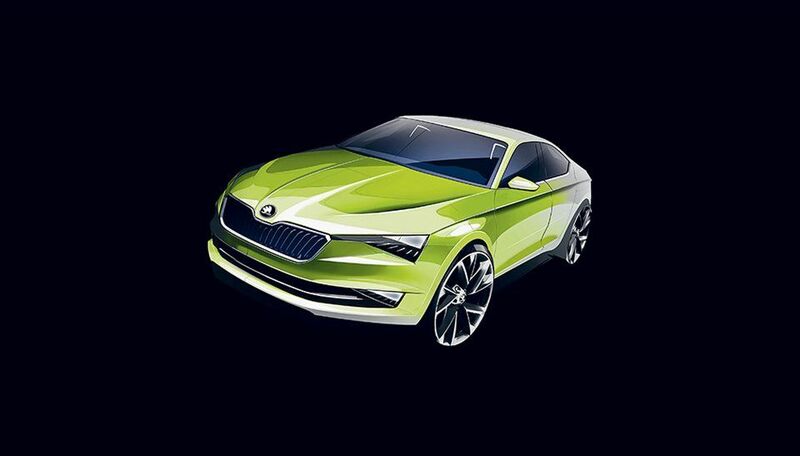 Expressive, dynamic, emotional: In 2014, ŠKODA presented its first five-door coupé chassis. It combines creativity with dynamism, and its front speaks of confidence and energy. The interplay of slightly contoured, concave, and convex surfaces with precise lines has an immediate impact. The proportions inspire a striking interplay between light and shadow. VISION D made its début in 2011 with a new design language. The design makes use of cutting-edge technologies and emphasizes the sharply defined lines. The sophisticated functionality of VISION D represented a big step towards our future vision. It still inspires us to explore its design. Check out the key design elements of ŠKODA cars that give them their unique personality and enable you to recognise them at first glance. Harmonious proportions, clean-cut lines, bold contours and crystalline features are combined to create a design that places a focus on precision and clarity. First-class craftsmanship, ample space in every direction, and ingenious Simply Clever details. That is how the essential attributes of all ŠKODA interiors can be simply summed up. 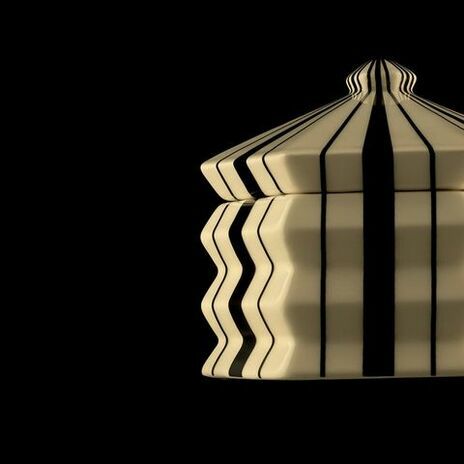 Explore every curve of ŠKODA models in the following design films showcasing our cars in a completely new light.